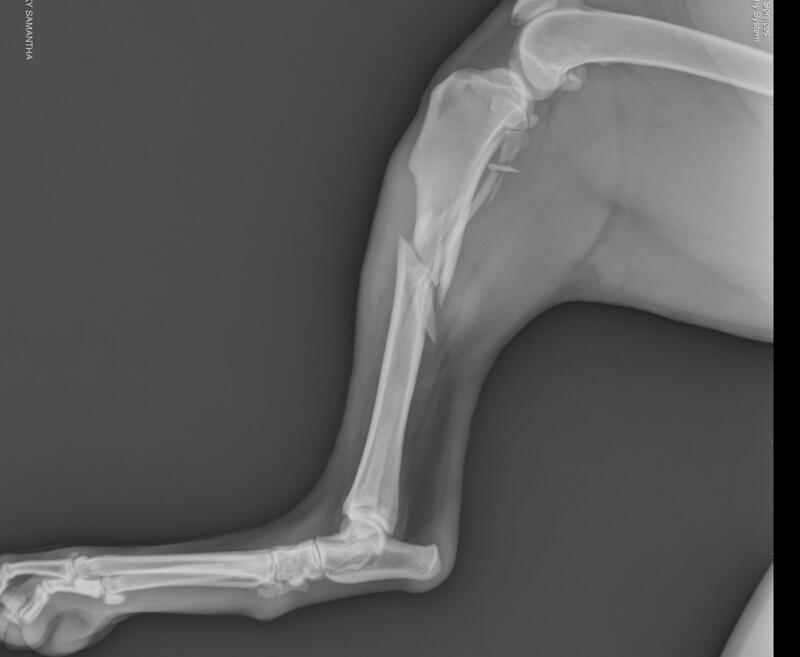 This highly practical course will cover the most common hindlimb fractures seen in practice, giving delegates the confidence to successfully manage them surgically. Surgical approaches, surgical planning, potential complications and fracture reduction techniques will be introduced in short theory-based lectures prior to each practical session. This will allow delegates to gain an understanding of the basic surgical principles involved before moving on to spend the majority of the day practicing techniques in cadaver-based practical session.